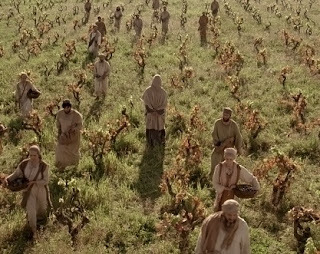 The kingdom of heaven is like to an householder, who went out early in the morning to hire laborers into his vineyard. And having agreed with the laborers for a penny a day, he sent them into his vineyard. And going out about the third hour, he saw others standing in the market place idle. And he said to them: Go you also into my vineyard, and I will give you what shall be just. On Sunday, February 11th 2018, His Excellency, Bishop Athanasius Schneider will offer a Solemn Pontifical Mass here in the parish at 10:15am. Following the Mass we will have a potluck and His Excellency will give a talk.